From the back cover: This young man, not yet twenty, owes the very early discovery of his talent to his mother. One day, in Dayton, Ohio, while busy in her kitchen, Mrs. Meriwether suddenly heard the sounds of a church hymn, "Near The Cross," coming from the old upright in the front room. Startled, since she was sure that only three-year-old Roy was in the house with her, she went to the parlor. There she saw her son seated at the piano, playing the hymn. Recovering from her surprise, she wondered how to break the new of Roy's rare gift to her husband. When the Reverend Meriwether returned home, she told him of her discovery. As he listened to what his son could do, "he sat there, amazed," his wife recalls. It wasn't long before all of Dayton learned of the three-year-old marvel, and soon Roy was in demand for piano recitals. Although his mother introduced him to music teachers, she was told that formal music training at his early age probably would not help him. So Roy continued to develop and perfect his playing on his own. As time went on, he accompanied gospel singers, played organ at churches and consistently won talent contests. By the time he was eighteen, he landed his first professional job – at a musical bar. As Roy tells the story: "I was playing with a group after school and hated the job, and wanted to quit many times, though the drummer, Joe Arnold, who is with me now, encouraged me to stay. But I went on to The Lantern Club as a single. There, without benefit of bass or drums, I had to develop and work hard for a good sound. Some month later, Roy opened at The Nowhere, in Fairborn, Ohio. As far as Roy is concerned, the club is misnamed, since the chain of events that led to his contract with Columbia Records began there. By now he had added a vocalist and an accompanying group, and they became so popular that soon they moved to the nearby Famous Tropics. George Rudin, the club's owner, was impressed with Roy and the others and was generous with encouragement. 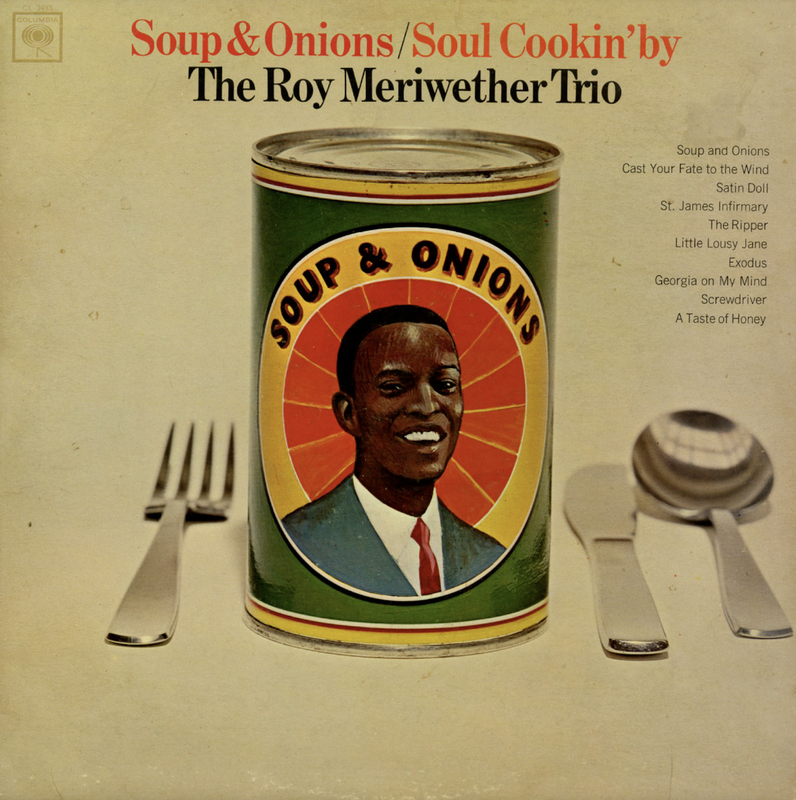 Soon, Roy's talent came to the attention of Clarence Avant, one of New York's ablest personal managers, who immediately introduced Roy to Columbia recording executives. That, in brief, is the story – thus far – of a brilliant self-taught pianist who is destined to become one of the future giants of jazz. Roy, of course, will be compared to many contemporary pianist. But listening to him, you will find that he has developed his own style. As Roy says, "I don't have any favorites; I hear some beautiful things in all of them. I hope that with the grace of God I will draw my own picture in my own way as the greats are now doing." 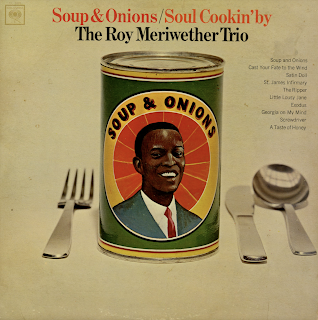 From Billboard - January 19, 1966: An exciting newcomer to the jazz scene Meriwether's soul-gospel Piano is totally individual and highly appealing. It's today sound for today's record buyer. His unique style should create a large following from teens up.